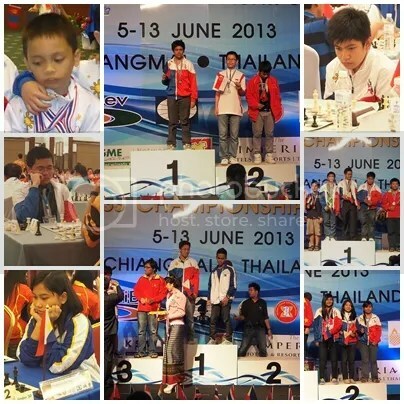 The 14th ASEAN+ Age-Group Chess Championships held in the city of Chiang Mai, Thailand on 5-13 June 2013 with Imperial Mae Ping Hotel as venue was won by Vietnam as the overall champion garnering a total of 141 medals ( 71 Gold, 31 Silver & 39 bronze). 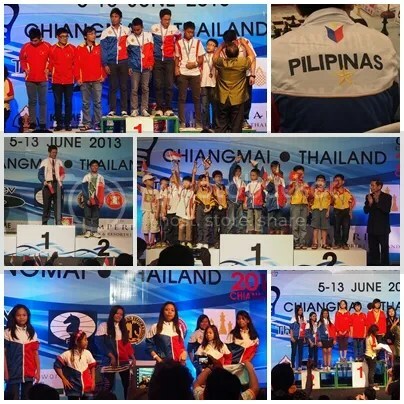 The Tournament had 15 categories: U8, U10, U12, U14, U16, U18, U20 Age-Groups for Boys/Open & Girls + the Seniors (above 50). 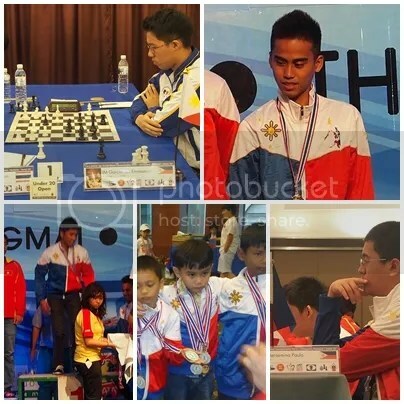 This annual championship was participated by 426 players from 14 countries (ASEAN + Non-ASEAN) competing in the Rapid, Blitz & Standard events and who were awarded a total of 319 (184 individual + 135 team) medals. 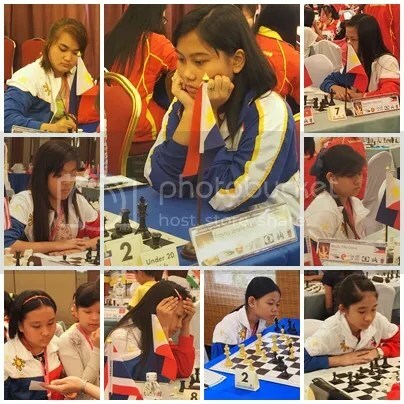 The largest delegation came from Vietnam with 133 players while the Philippines had 40 players (20-Boys & 20-Girls). 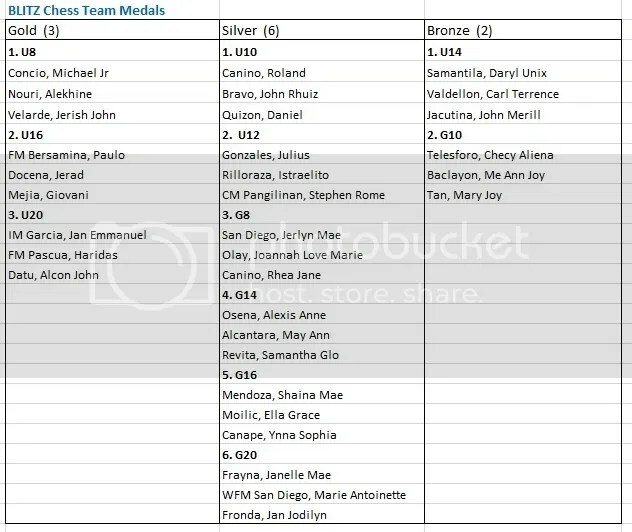 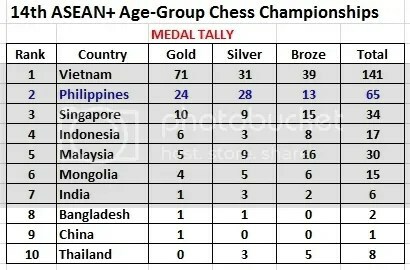 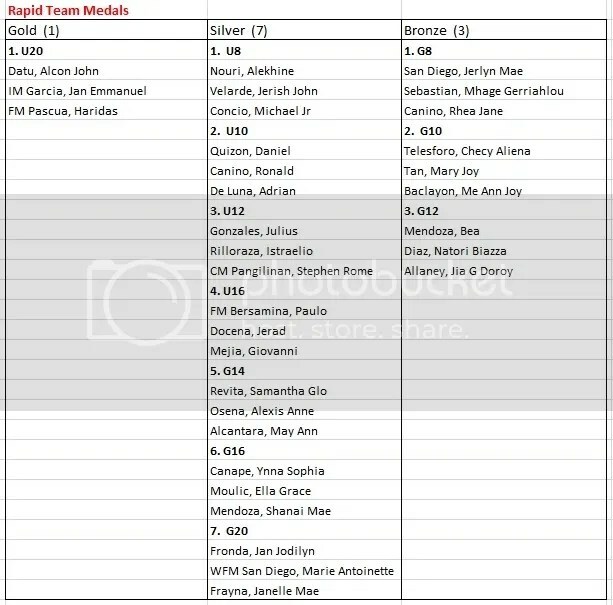 The breakdown of Team Philippines medals in ‘Rapid’, ‘Blitz’ and ‘Standard’ chess were as follows:. 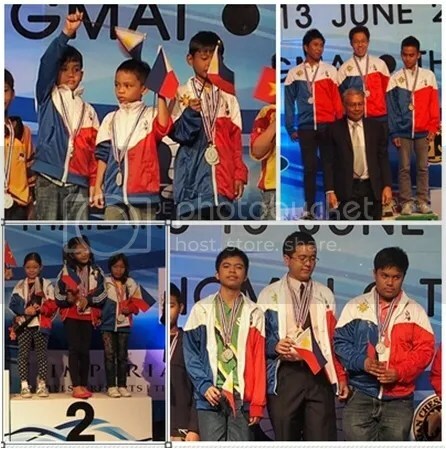 Standard chess is the centerpiece of the Tournament where FIDE titles [New Title] are awarded outright to winners in each categories FM/WFM titles for players in U8/G8 to U18/G18. 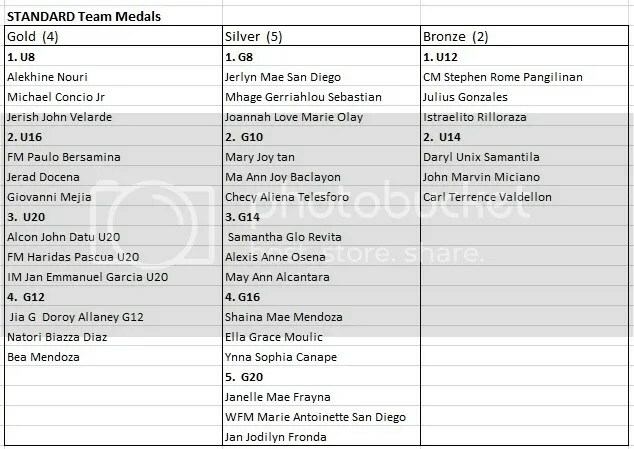 For the U20, IM/WIM & FM/WFM titles are awarded. 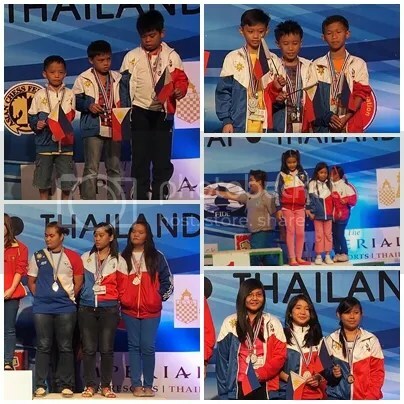 CM/WCM titles are also awarded. 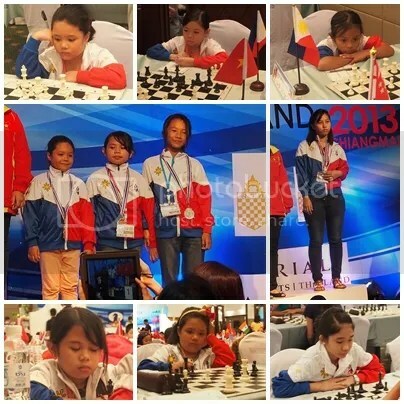 The next 15th ASEAN+ Age-Grp Chess Championships in 2014 will be held in the Philippines with Pangasinan as host province. 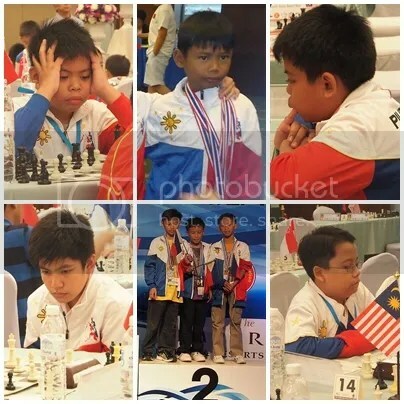 Hindi naman, kc naman ang dami nilang player pinadala, babalik pa din sa gobyerno yan kung tumutulong cla sa pag unlad ng larong ahedres…….